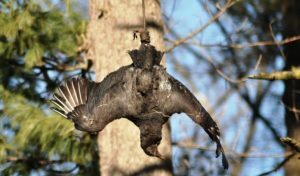 In the previous Sheep Team Newsletter I discussed the steps that a producer must take in order to receive compensation if there was a loss due to a black vulture kill. 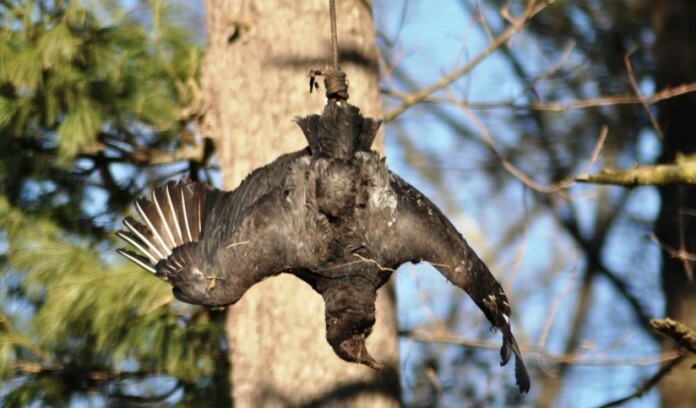 In this issue I will discuss steps a producer can take to apply for a depredation permit and how to properly hang a vulture in effigy as a deterrent. To start off, let’s talk about the depredation permit process. With increasing production costs, livestock producers really need to evaluate each animal and decide whether that animal is really a productive animal or an animal that is “just on the payroll” and not really contributing the profitability of the program. 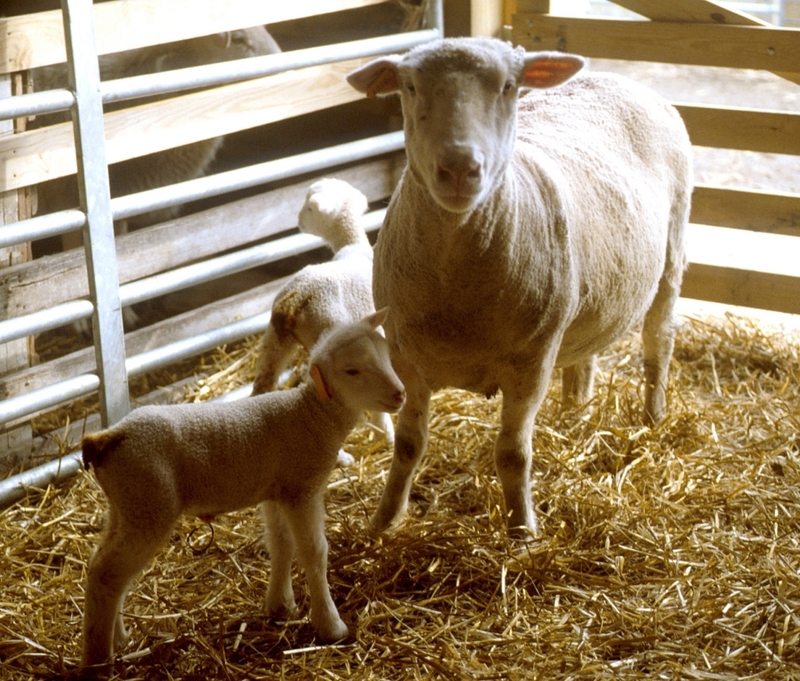 Marginal producing ewes and rams should not be maintained in the flock!